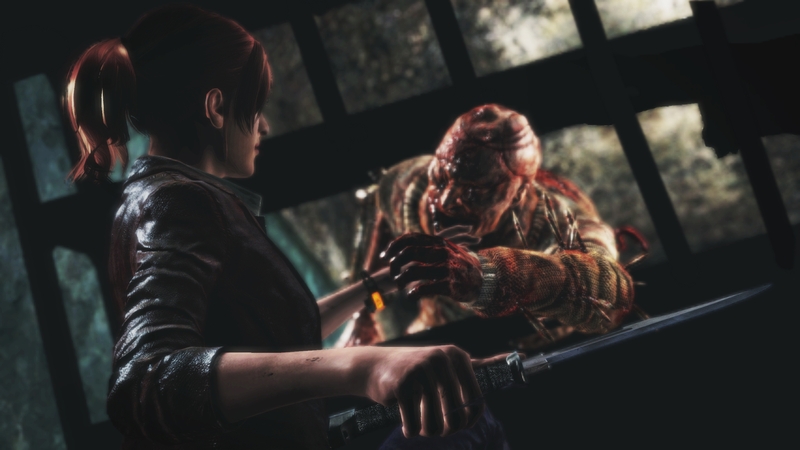 Last week when Capcom’s action horror game Resident Evil Revelations 2 got released, PC gamers got a bit upset over the fact that they had been lied to. The Steam store page stated that the game would feature local co-op, but it didn’t. Capcom went on to say that they cut it due “to ensure a stable user experience across a variety of different PC settings and devices”. After this Revelation some customers got slightly irritated and started demanding refunds amongst other things, in turn Capcom had to respond. “We apologise to our Resident Evil Revelations 2 PC players who purchased the game and expected to have local co-op as a feature. The feature wasn’t intended for this version and that caveat was mistakenly omitted from the product description on the Steam page earlier, and then included as soon as we were made aware. This was an unintentional error and again, we apologise for the confusion this may have caused. Campaign Mode: press the START button on Player 2 game pad upon entering active gameplay. Ending the game or exiting to the main menu will automatically return to full screen single player mode. Raid Mode: pressing the START button on Player 2 game pad in the Vestibule (the staging area) will activate split-screen mode. Select character, configure your loadout, and select Raid missions as normal. Exiting the Vestibule and backing out to the main menu will automatically end split-screen mode. Alternatively, simply disconnecting the 2P controller will force the game back into full screen single player mode.